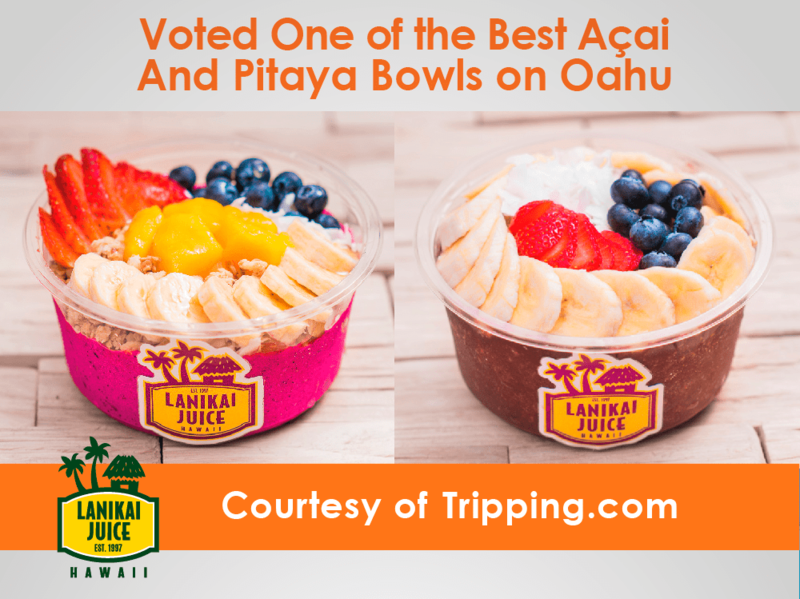 Lanikai Juice | Voted one of the Best Açai and Pitaya Bowls On Ohau! Voted one of the Best Açai and Pitaya Bowls On Ohau! Home > Community > Voted one of the Best Açai and Pitaya Bowls On Ohau!